I created this invoice template in Microsoft Word for people who do not have Excel or for some reason want to use Word instead of Excel. I will admit I do not understand why somebody would use Word for an invoice when Excel can do the calculations for you. So, when you click on the download button, you will be asked to answer a very simple survey question that will hopefully help me find out why people might prefer to use Word for creating an invoice. 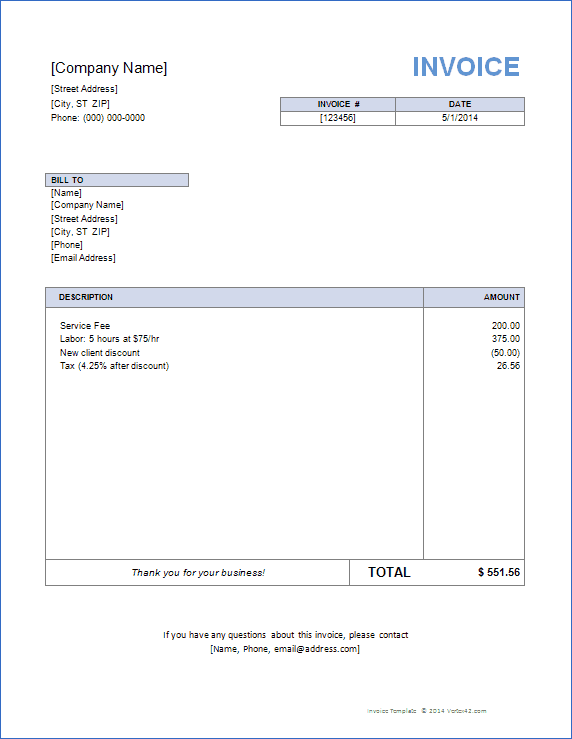 This template is a Microsoft Word version of our basic invoice template. Because it is just an invoice form formatted with Microsoft Word, it does not automatically calculate the total invoice amount for you. 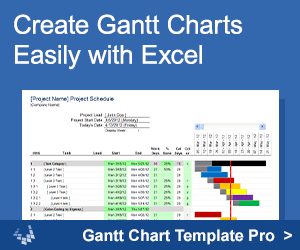 If you would like that feature, please download the Excel version. If we can figure out why some people prefer to use Word instead of Excel (via this survey), we may offer more invoices for Word. For now, this is our only one, but be sure to check out our all our other invoice templates. You can find a lot of different invoices by opening up Microsoft Word and going to File > New and then searching for "invoice."